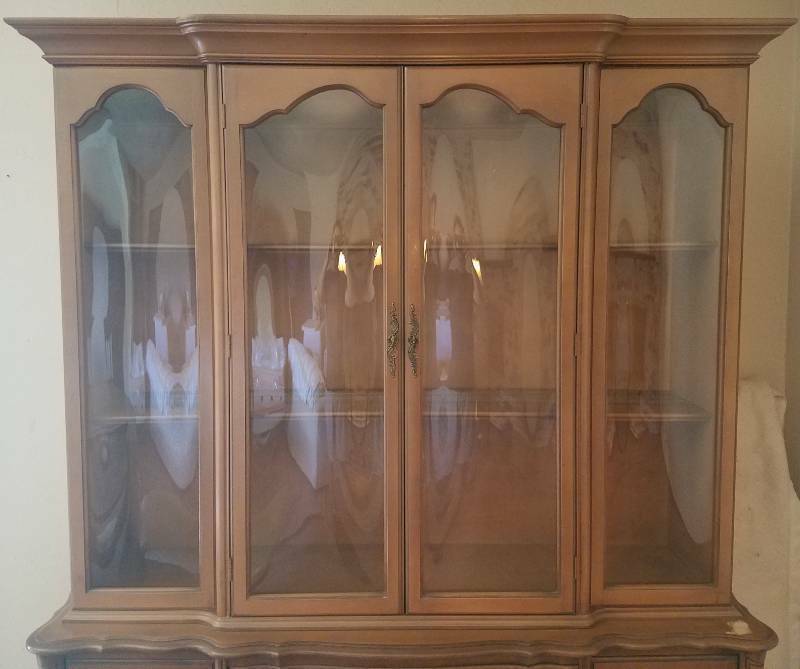 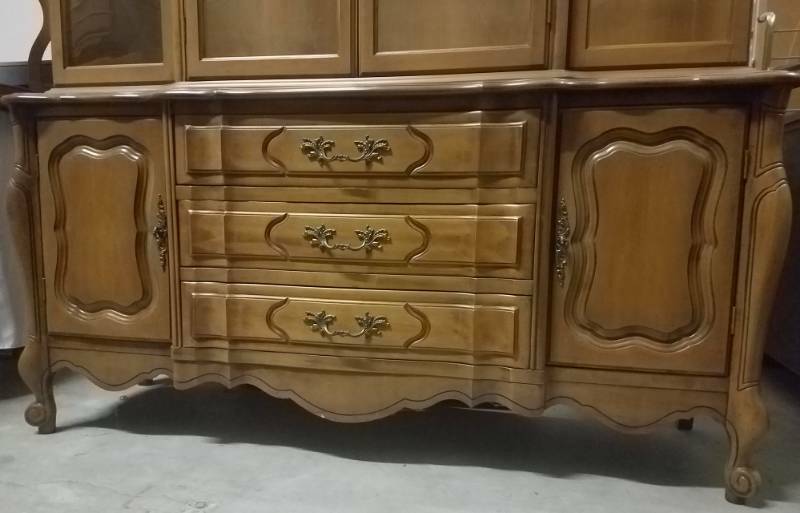 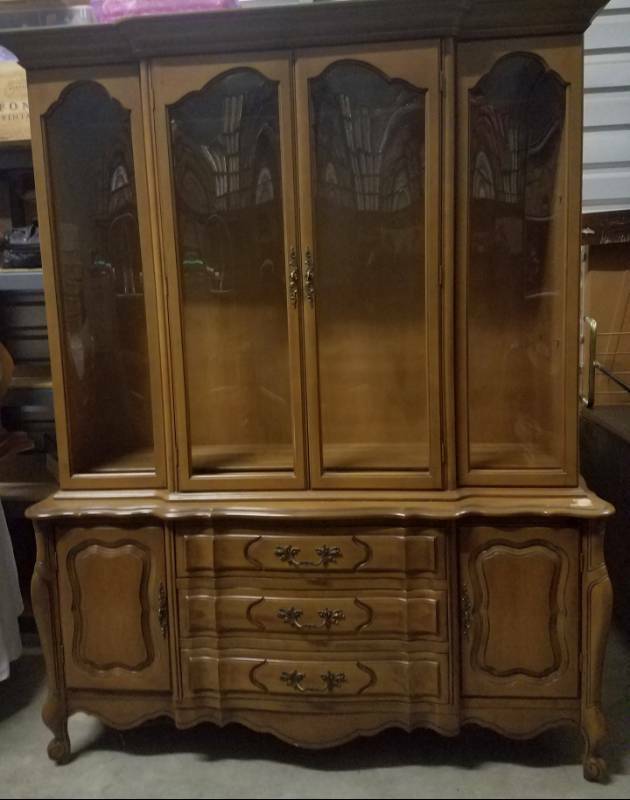 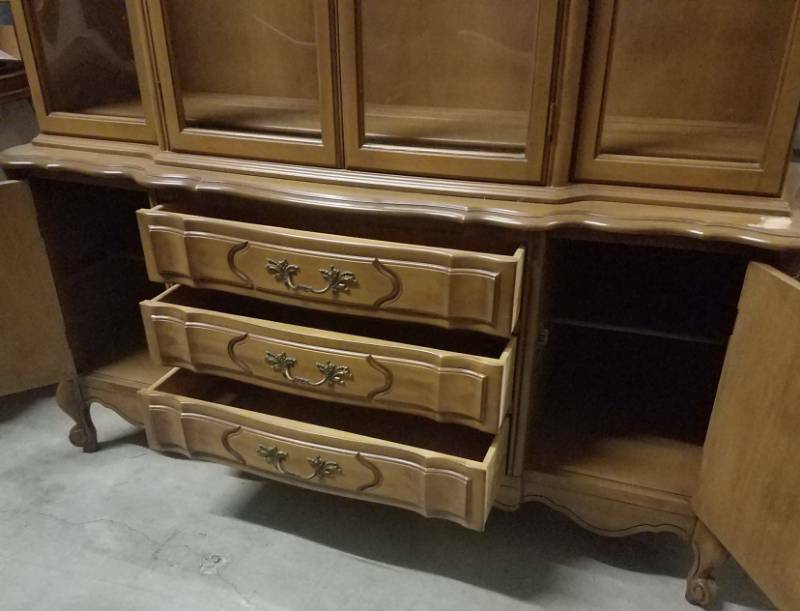 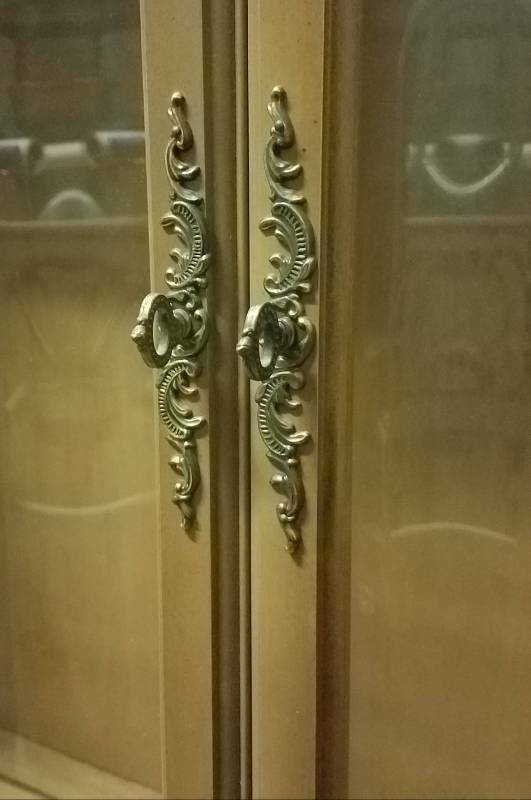 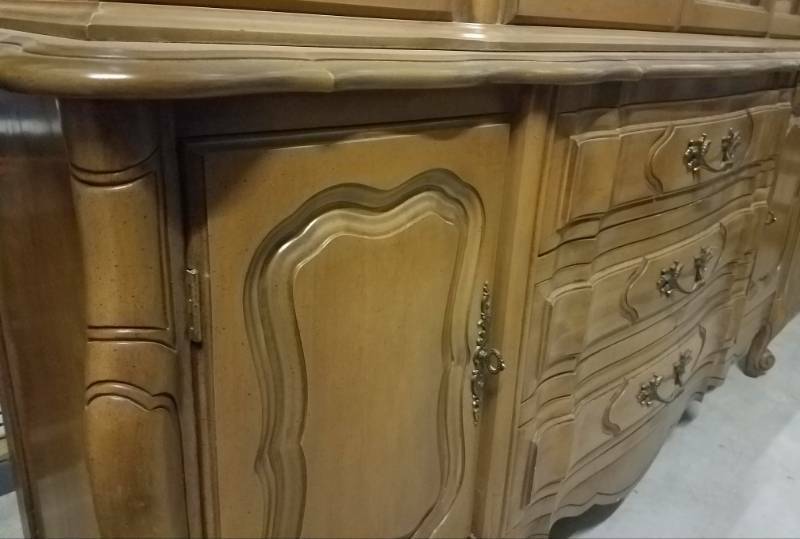 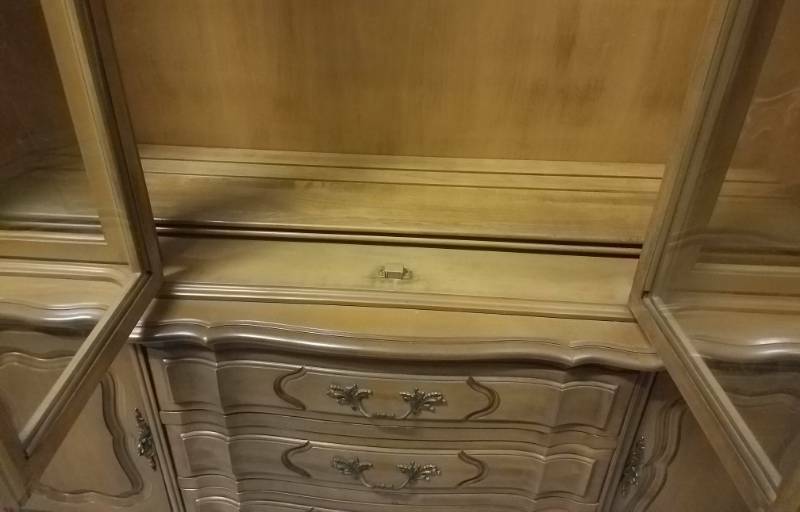 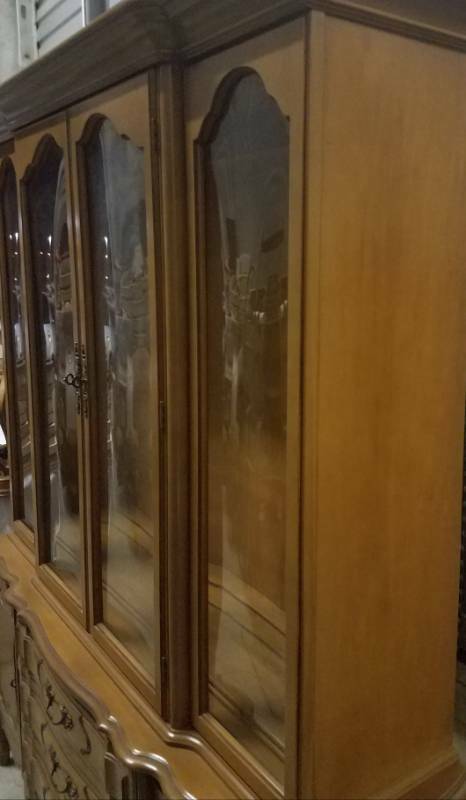 **Updated photos** Rare vintage fruit wood (pecan wood) 2-piece china cabinet/hutch as shown. 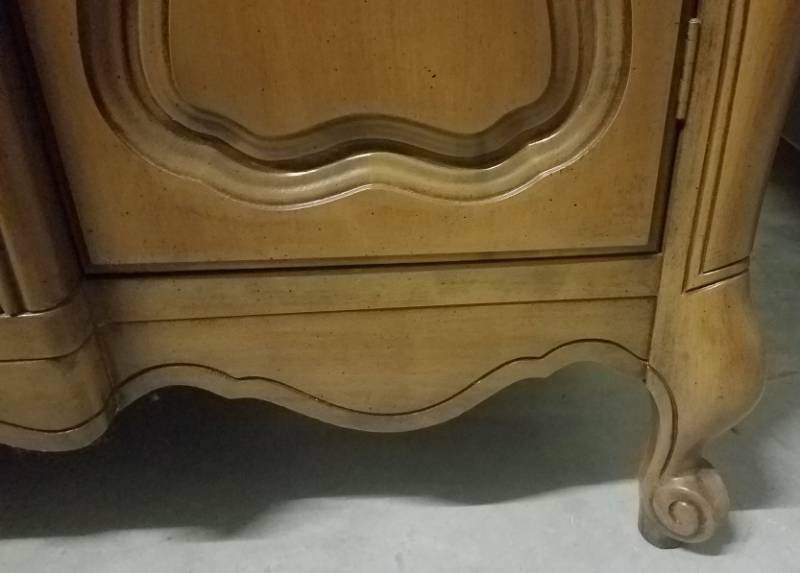 This piece is in solid condition through out as shown. 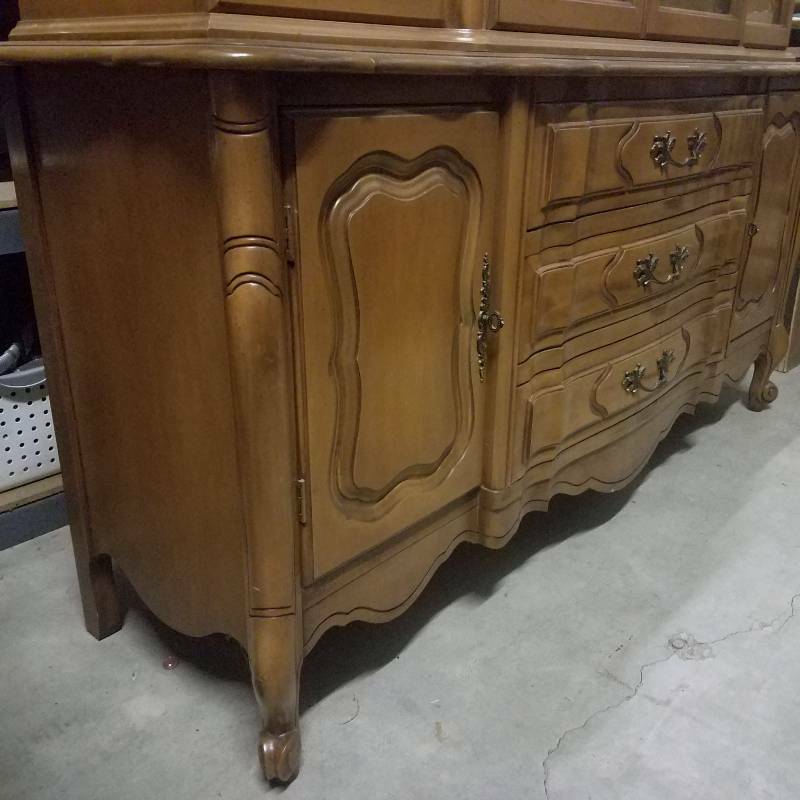 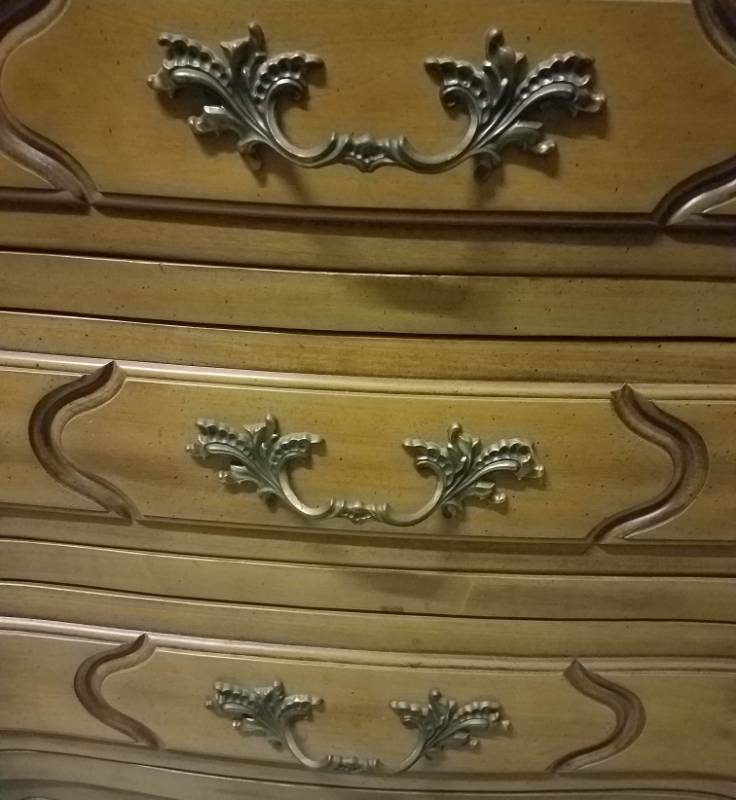 Seller's mother purchased it brand new from a well known furniture store in Fort Worth back in 1959. 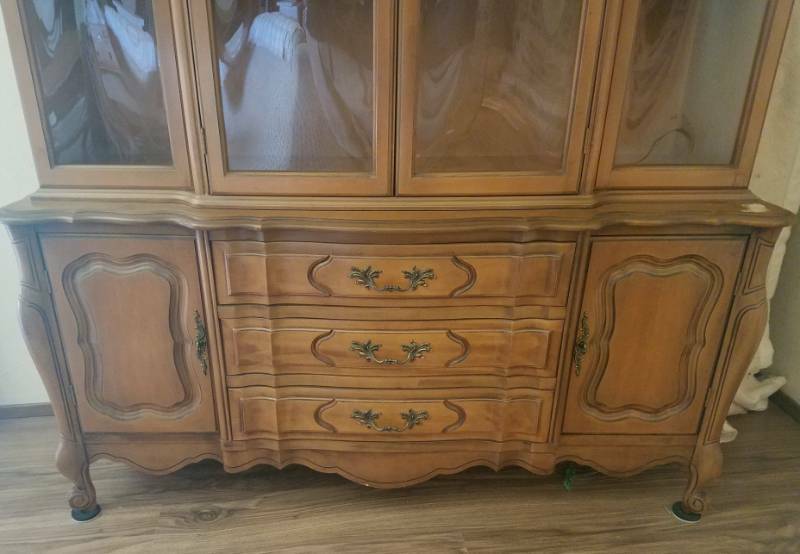 Beautiful piece overall. 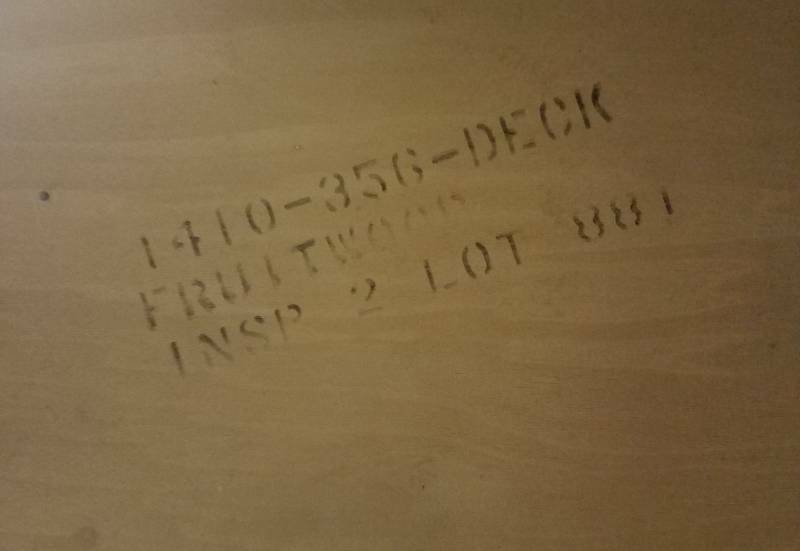 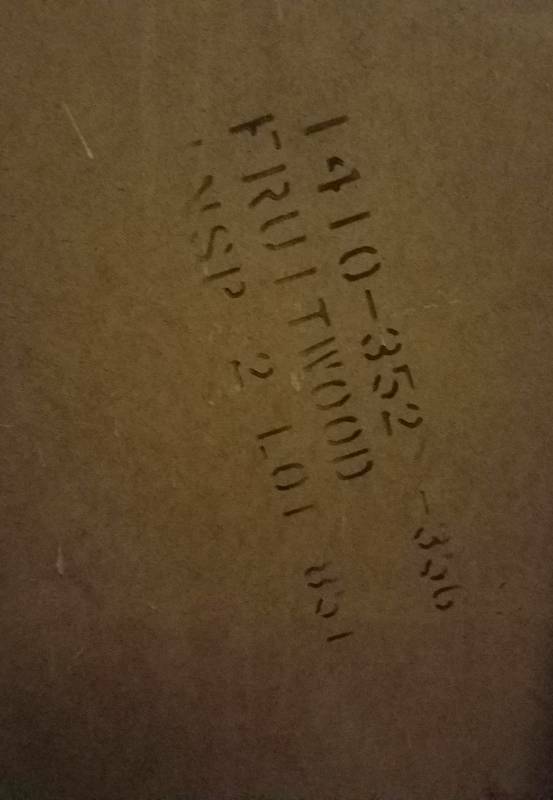 Matches Lot #2 and Lot #3. 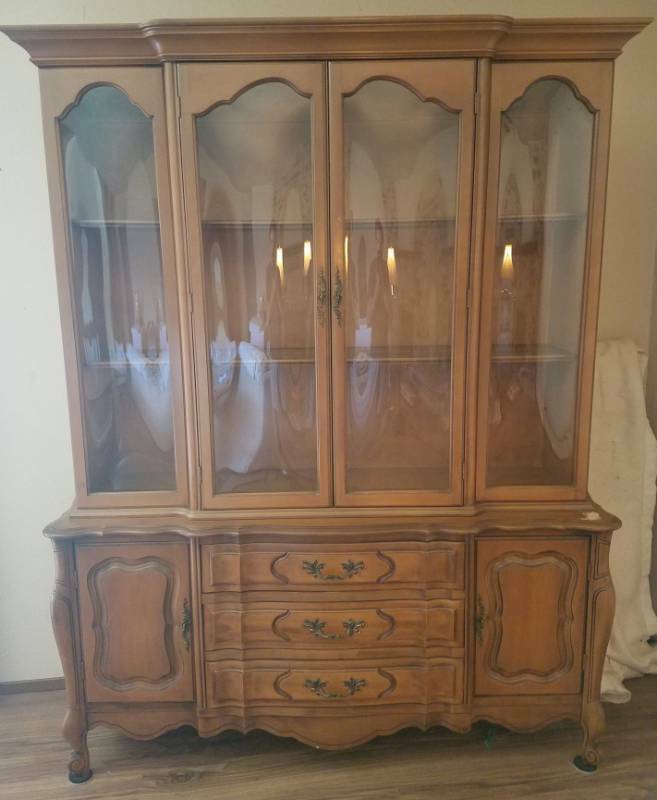 See all pictures!